MY SHADOW PIC LAST 1 WAS CRAPPY SRRRRRRRRYYYYYYY!!!!!!!!!!!!!!!!!. katkat57 rocs. 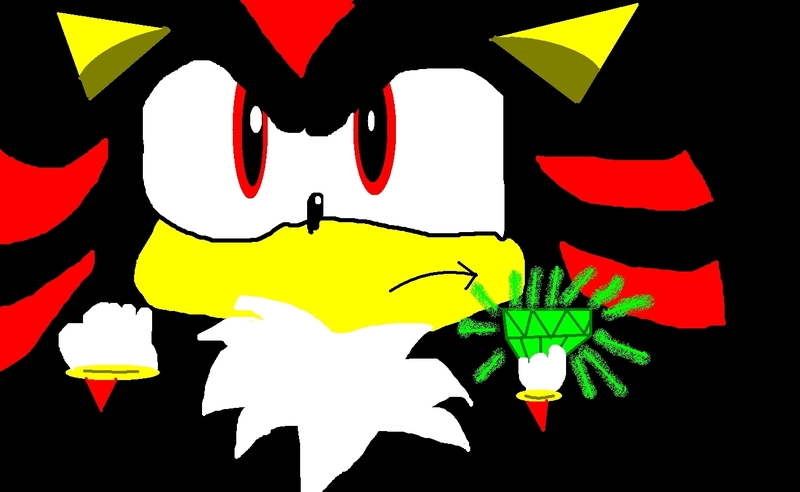 HD Wallpaper and background images in the Shadow The Hedgehog club tagged: shadow the hedgehog picture drawing friends.